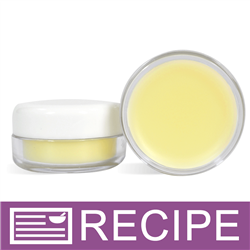 Making solid perfume is highly satisfying and easier to make than you might expect. It’s fun to experiment with different essential oils to customize your perfume, but even just one essential oil such as Lavender or Rose can be lovely. You can make it even more simple by using only Jojoba Wax as your base. To plastic beaker, add beeswax and jojoba oil. Heat in microwave until melted. When mixture has cooled to 160°F, add essential oil and blend. Fill each jar to 0.35 oz. by weight. If the mixture begins to harden, heat briefly to liquify. Allow to harden completely and add lids. 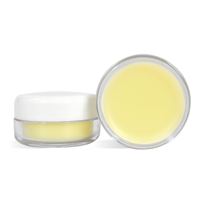 NOTE: When selecting essential oils to include in your solid perfume, be mindful of the safety precautions for each oil, especially those that are likely to cause irritation or phototoxicity. To Use: Dab a small amount of perfume onto your neck, behind your ears or on your wrists. If you included any phototoxic essential oils, avoiding applying the perfume to areas that will be exposed to sunlight. 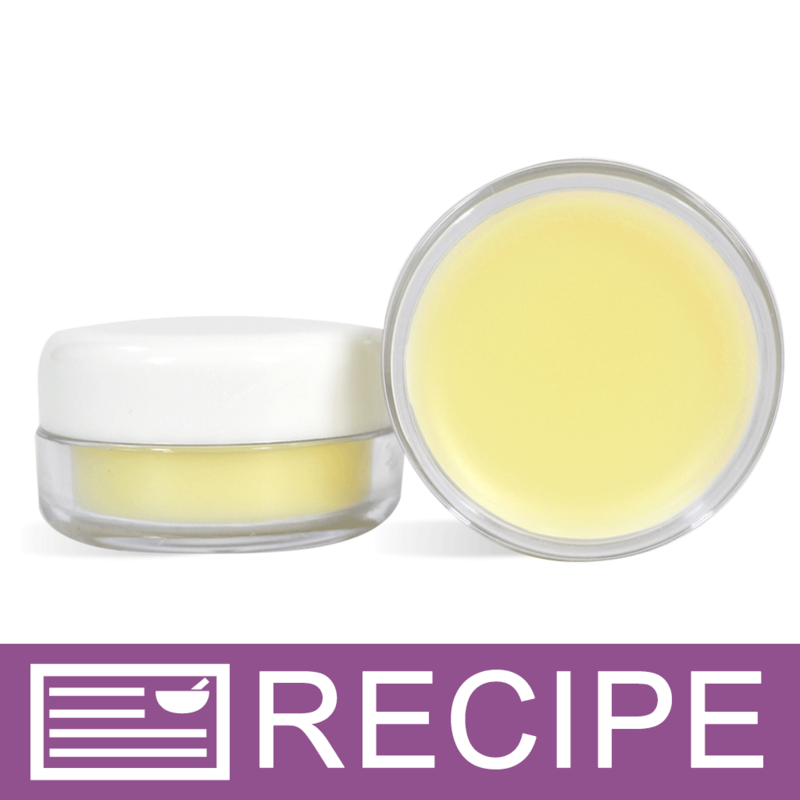 Ingredient Label: Jojoba Oil, Beeswax, Lavender Essential Oil. "Would this work in tube form as a solid perfume stick?" Staff Answer You would need to test this in a lotion tube. It may be necessary to increase the beeswax to make it a bit harder. "Can fragrance oil be substituted for essential oil for those who are sensitive to EO?" Staff Answer Yes, you can substitute essential oils for fragrances in the same amount. "Hi WSP! I've been really getting into all the awesome recipes you have available here, thank you so much for providing them for us! Quick question, could I substitute the beeswax in this recipe for candelilla wax as a vegan alternative? Thank you for your time! " Staff Answer Glad you found us!! You can make the substition. The perfume may be a bit harder. If that is the case then just use a little less next time you make it. "Hi, Can color be added to this recipe? Thank you." Staff Answer You can add color but make sure it is a color that mixes with oil, not water. "Can I replace the Jojoba with sweet almond? If not, what would be a good substitute? Thanks!" Staff Answer Yes, you could substitute sweet almond for jojoba oil. We chose jojoba because it is a dry oil and will not leave a greasy feel on the skin. "Hi, I was making some men's fragrances. Can I use fragrance oils in place of the essential oil for this recipe and how much of a ratio should I use?? Love your products!" Staff Answer You can use the same amount for a fragrance oil. If the fragrance has a higher IFRA rating, you can add a little more since this is an oil product and will mix into the perfume.